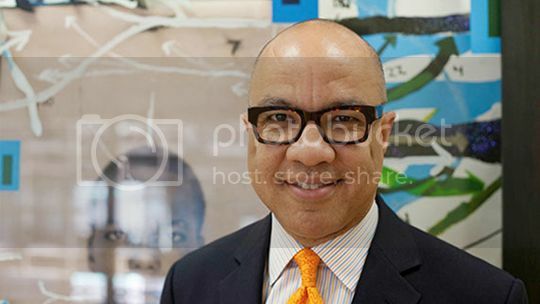 The Ford Foundation Board of Trustees announced yesterday that Darren Walker would become its 10th president this September succeeding Luis A. Ubiñas. Walker will lead the nation’s second largest private philanthropy managing more than $11 billion in assets and over $500 million in annual giving. 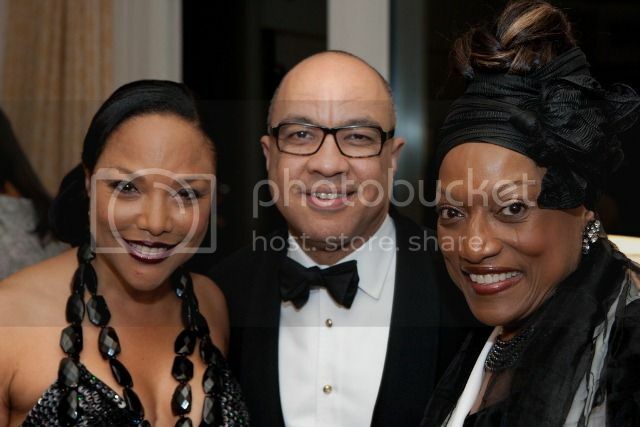 Mr. Walker was recruited in 2010 to serve as Ford’s vice president for Education, Creativity and Free Expression, one of the foundation’s three major programming areas. Prior to joining Ford, Mr. Walker was vice president for foundation initiatives at the Rockefeller Foundation, where he oversaw the execution of a broad range of programs in the United States and internationally. Before joining Rockefeller in 2002, Mr. Walker served as chief operating officer of the Abyssinian Development Corporation in Harlem. There he famously guided efforts to develop housing for low and moderate-income families, was involved in two of Harlem's largest privately financed commercial projects in 30 years, and led the development of the first public school built in New York City by a community organization. Mr. Walker is a 1982 graduate of The University of Texas at Austin, and a 1986 graduate of its School of Law. He has taught housing, law and urban development at the NYU School of Law and Robert F. Wagner Graduate School of Public Service, and is a fellow of the Institute for Urban Design. Learn more about Walker’s leadership in philanthropy in his donor profile video for Give Smart.